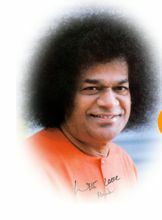 This is official web site of Sathya Sai International Organization Japan. Zone 5, Region 51:Far East (North). Homepage of Sri Sathya Sai International Organization Japan is only available in Japanese. As for the person who wants to look at it in English, please begin from English page. 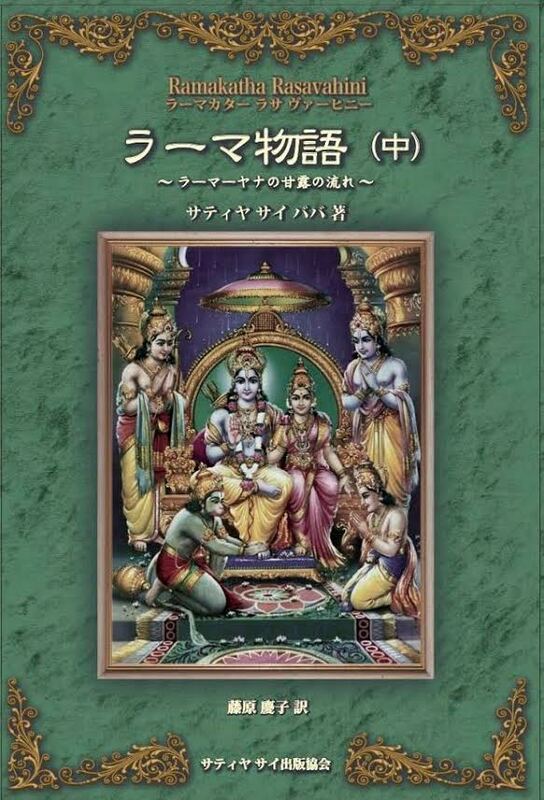 (C) Copyright 1993-2012 Sathya Sai International Organization Japan. All rights reserved.